The lawmaker representing Irepodun/Oke-Ero/Isin/Ekiti Federal Constitiency of Kwara state at the House of Representatives, Hon Funke Adedoyin is dead, National Pilot can report. She was about fifty-four years of age. 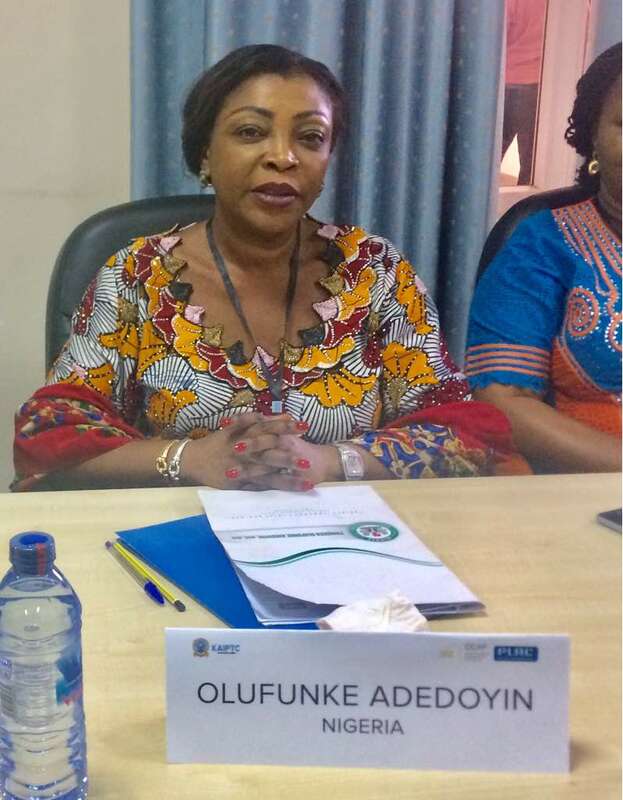 Until her death, Adedoyin who served as minister of state for Health under Olusegun Obasanjo's administration was the Deputy Chairman, House of Representatives Committee on Army. Her death which occurred this afternoon in Abuja was said to have resulted from cancer complications which she has battled with since 2016. She was said to have been cured of the ailment but suffered a relapse three months ago which led to her travelling to the United States. She had since returned to the country and recuperating in Abuja when the incident occurred.